I HAVE CREATED OUR SOCIAL MEDIA SITE ON FACEBOOK,SO THE MEMBERS OF OUR COMMUNITY HAVE THE KNOWLEDGE ABOUT THE INFORMATION OF ANY ANNOUNCEMENT IN THE EVENT THAT WE HAVE GATHERED. 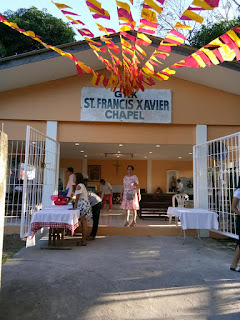 GkkStFrancisXavierDonLorenzoHomes IS OUR SOCIAL MEDIA ACCOUNT AND I AM THE ADMIN.SO FAR WE HAVE 38 MEMBERS AND STILL COUNTING. AUGUST 19,2018 FATHER BONG DUBLAN AND FATHER MANIWANG INSTALLATION,OUR NEW PARISH PRIEST,AND THE COMMUNITY OF ST JOSEPH THE WORKER WELCOMING THE FATHERS AND SAY GOODBYE TO FATHER DIONISIO TABILIRAN THE OUTGOING PARISH PRIEST. FATHER DUBLAN INSISTING TO CONTINUE PUNDOK BANAY.AND WE THE GSL CAME TO OUR HEART AND MINDSET THE RISK TO INITIATE PUNDOK BANAY. FATHER DUBLAN AND THE PUNDOK BANAY ANIMATORS CONTINUE THE ORIENTATION,EXPLAINING WELL THE WHAT'S AND WHY'S ABOUT PUNDOK BANAY AND WE THE GSL TRYING OUR VERY BEST WORKING ON IT.AT THE VERY FIRST TIME WE GENERATES PUNDOK BANAY 1 AND WE HAVE ENLIGHTEN. 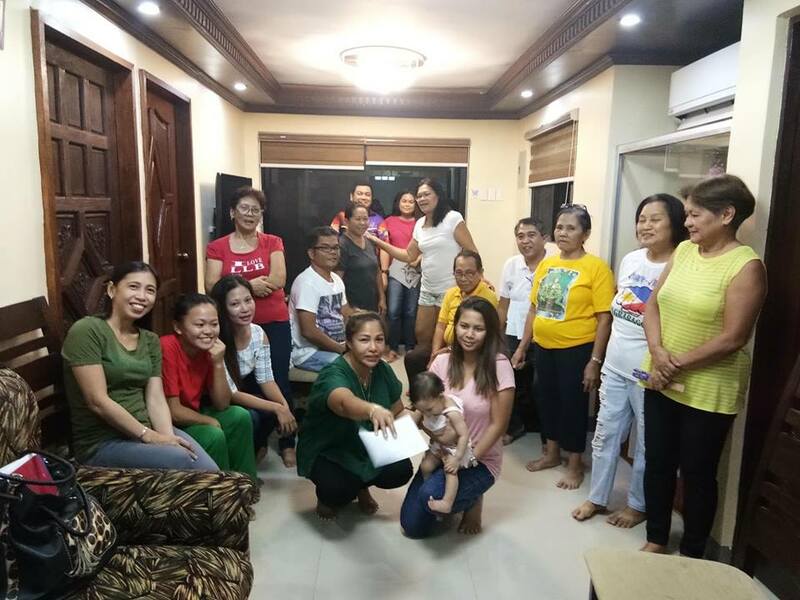 WE FIRST INITIATE OUR HOME VISITATUON HOUSE TO HOUSE ENCOURAGED AND EXPLAINING ABOUT PUNDOK BANAY IS. ON AUGUST 14,2018 WE HAVE INVITED 11 FAMILIES AND THEY HAVE THEIR CONSECUTIVE 8TH WEDNESDAY. PUNDOK BANAY 1 IS EVERY WEDNESDAY STARTING 8 PM. ON AUGUST 27,2018 AGAIN WE INITIATE PUNDOK BANAY 2 AND THAKS GOD, WE INVITED 16 FAMILIES. PUNDOK BANAY 2 IS EVERY TUESDAY AT 8PM AND HAVING THEIR CONSECUTIVE 6 TUESDAY..
SEPTEMBER 23 2018 WE INITIATE AGAIN OUR 3RD PUNDOK BANAY GROUP. AND WE HAVE INVITED 16 FAMILIES. 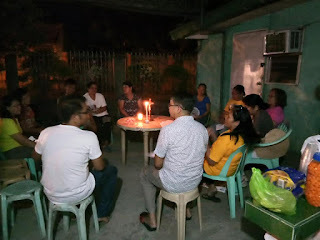 MRS LUZ MOLINA THE NEWLY RESIDENCE OF DON LORENZO HOMES AND NOT YET IN OUR SURVEY, COMMITED OR OFFERED THEIR HOME TO BE OUR FIRST GATHERING.PUNDOK BANAY 3 IS EVERY MONDAY 8PM. THEY ALSO HAVE THEIR 2 CONSECUTIVE MONDAY. 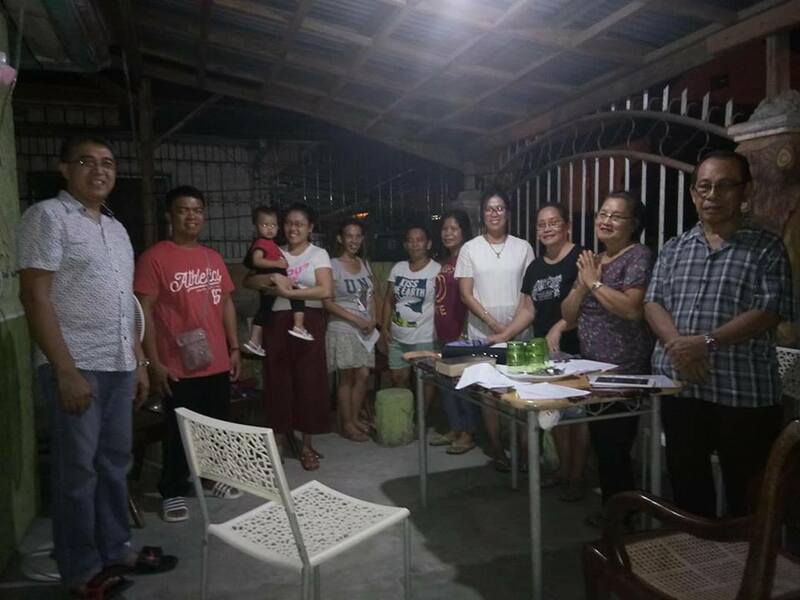 SEPTEMBER 27 2018 WE INITIATE OUR 4TH PUNDOK BANAY GROUP, AND WE HAVE INVITED 14 FAMILIES. PUNDOK BANAY 4 IS EVERY FRIDAY 8PM. AND HOPING TO GENERATES 3 MORE PUNDOK BANAY GROUP SOON. WITH THE GUIDANCE OF OUR PATRON ST FRANCIS XAVIER AND THE BLESSING OF MAMA MARY,OUR LORD JESUS CHRIST WILL HELP US,THE GSL. 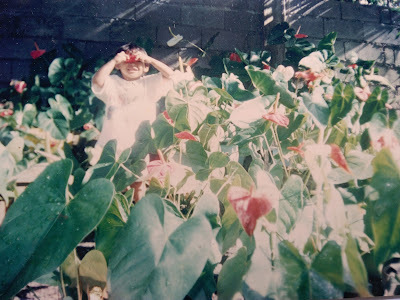 "FAITH IS TRUSTING GOD EVEN WHEN YOU DON'T UNDERSTAND HIS PLAN"
I will appreciate any comments that make my blogs improve!! 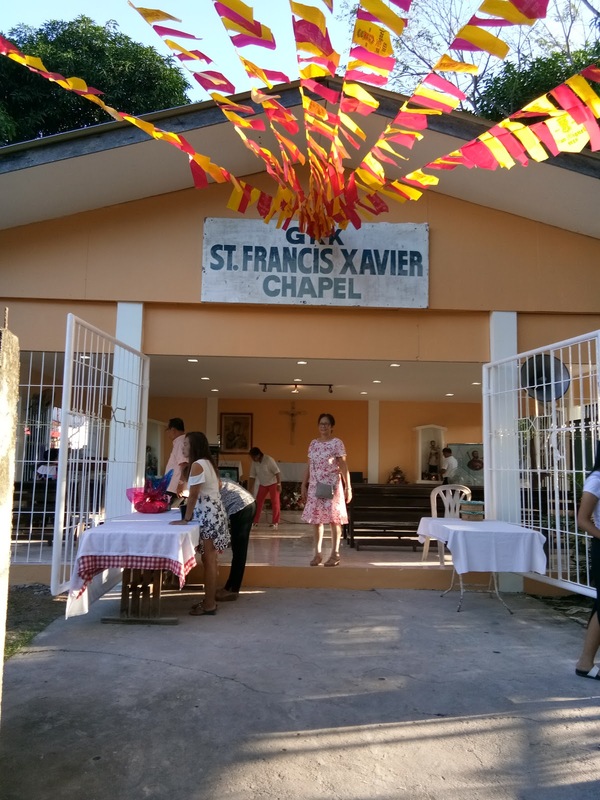 St. Francis Xavier S.J. born on April 07,1505 in a castle near Sanguesa in Navarre. Saint Francis Xavier devoted himself to religious service and become one of the founder of the Jesuit Order. St. Francis Xavier S.J. was a Navarese Basque Roman Catholic missionary and a co-founder ofnthe Society of Jesus. HIM OR HAVE FORGOTTEN HIM!" 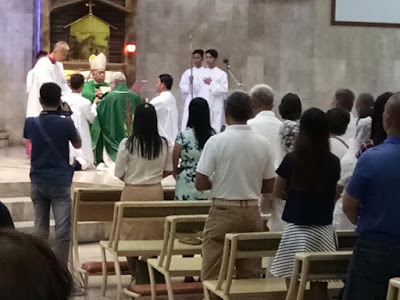 The President of Homeowners Association My Wilfredo Tujan suggested to build a chapel instead of multi-purpose. 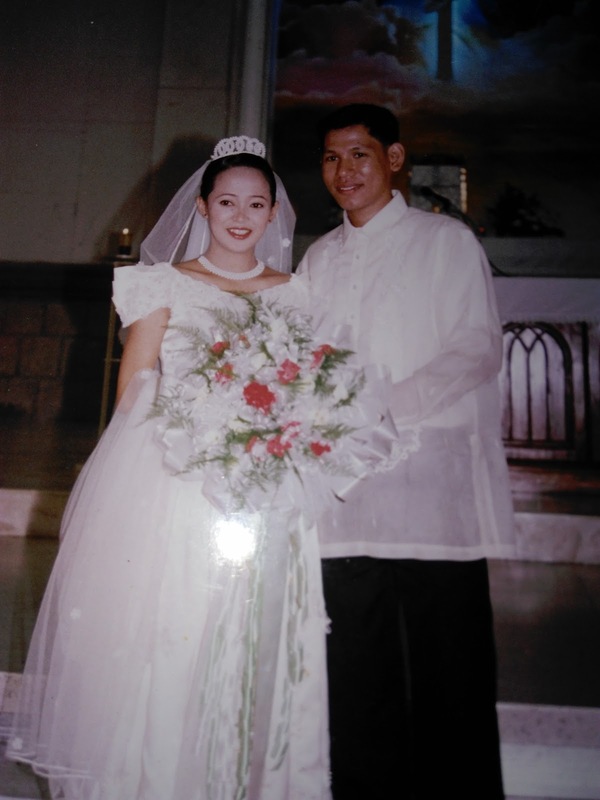 The couple also Mr and Mrs Tujan choice the name of the Saint in english term which is Saint Francis Xavier. 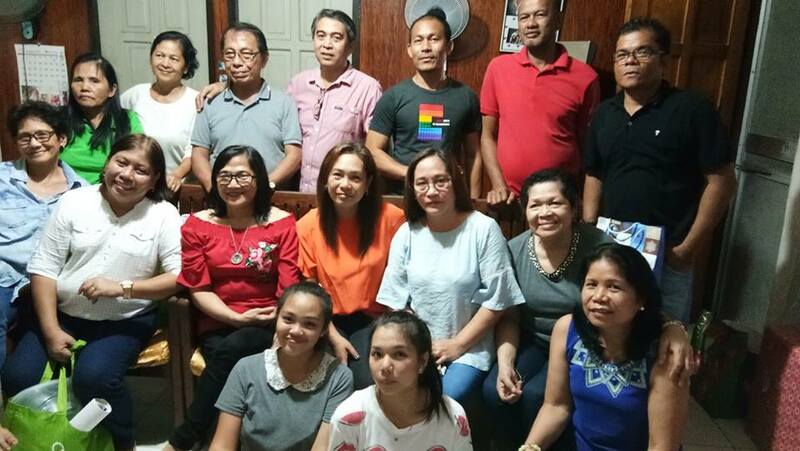 The Homeowners Association officers,members and the pioneer of Don Lorenzo Homes agreed the plan which is the feast is December 03. 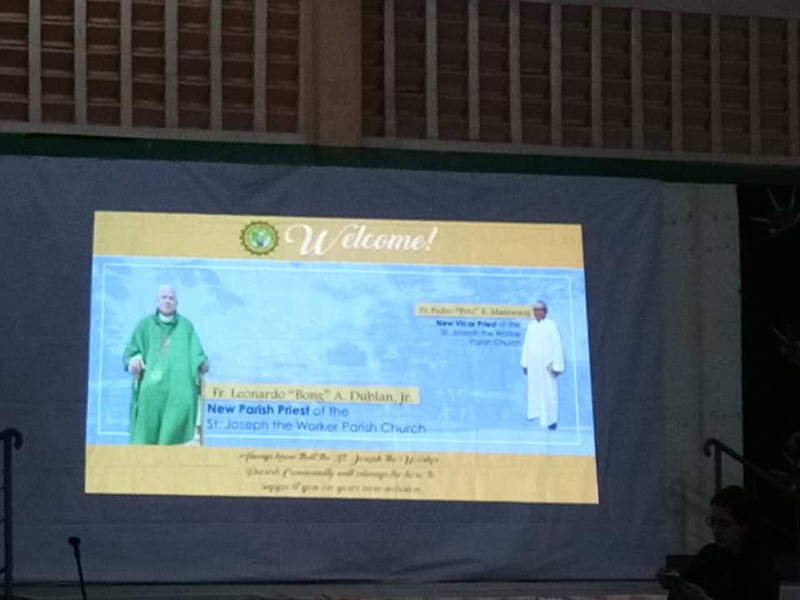 In my conclusion; The pioneer of Don Lorenzo Homes was the founder of GKK ST FRANCIS XAVIER. My husband and i was elected as PSKB last October 2016. 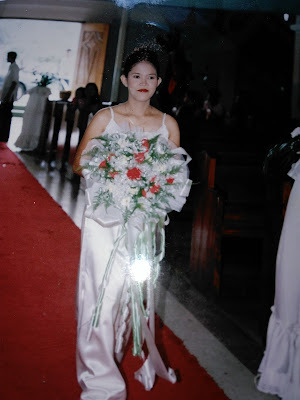 But because my husband did not cooperate attending the meetings,KSP, etc... So the PSK Mr Remegio Arrabaca decided to transfer me to SocCom. 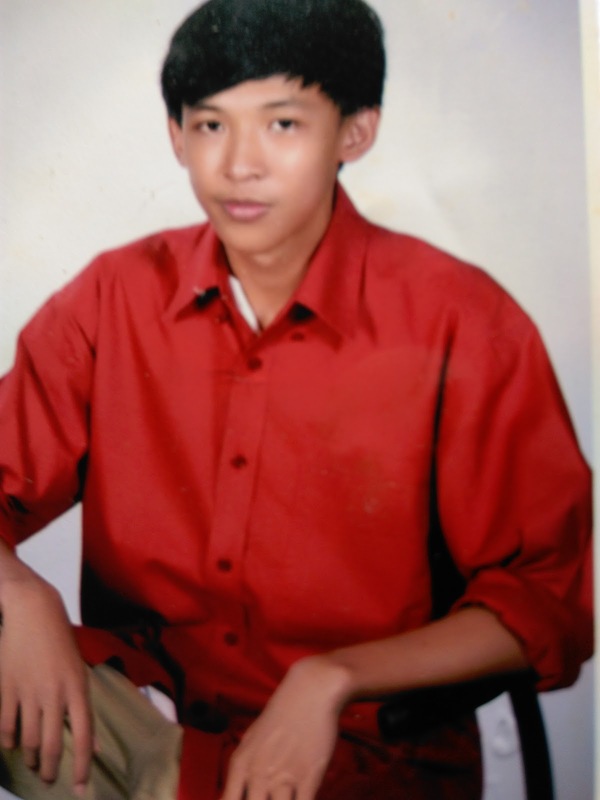 I now serving almost one year and eight months as a missionary in our GKK St Francis Xavier. 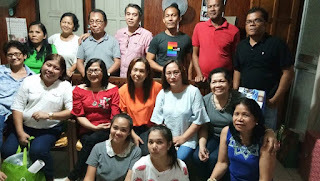 Mr Remegio Arrabaca,Mr Arnold Butalid and myself Nannette Magaway was the newly added to the group. As a working mom of four kids is really hard,my heart and my mind divided what is my priority. in their school,i will file a vacation leave for one day.I am the one to support my kids,because i am the mother. My daily routine is my exercise always indeed a regular practice being a mom.From day 1 to day 5 this is my routine hehe. I wake up early to cook food and prepare our sack lunch and breakfast.When doned my cooking i awaken them and prepare their uniforms. I am really have to kept my temper or calm because they really hard to wake up.Fixing our bed and cleaning the whole house as faster as i can not to be late in my work. Im not worry to be late because i have my motorbike as my own service.Doing my laundry after my work and iron them weekend afternoon.Going to church sunday and grocery after. During my day off i can visit my garden which i forgoten to mention every morning my hubby is the one to water them and im the one at evening. Huh! that is my life routine and honestly i am happy seeing my kids growing up healthy and smart.As of todate i have Pharmacist my second child,accountant my eldest child,construction bidder my third child and last but not the least i have an incoming enginner soon,my youngest son,whom studied at Ateneo de Davao University.He will be graduated this coming April and thanks God for this Great achievement we have. Oppo F1s 3GB RAM and octa-core 64-bit processor make for smooth multitasking and seamless switching between apps,movies and music,all of my favorite games will cruise. Because this smartphone helps me cure whenever im bored,because my three daughters is now a mommy like me.Easy to acces movies,music and games too. I love music since im still single,and i love also games... and of course Oppo F1s helps our memory escapade that can treasure capturing amazing because it has 13MP rear camera,a 1/3.06-inch sensor allows the F1s to maximize light sensitivity,making for wonderful nightmare performance. The large pixels also works to bump up the dynamic range and give pictures a vivid depth and detail for capturing exeptionally clear and detailed photos! Bohol is located in Visayas, Chocolate Hills are probably one of the most famous tourist attraction in Bohol.It look like giant mole hills.This was taken during our Family escapade late December 2015. Surigao del Sur is a province in the Philippines located in the Caraga region in Mindanao.Britania Island is one of the breathtaking paradise,beautiful,untouched island.Britania island was able to compensate our stress, enjoy the island hoping with my family.A great and amazing bonding,be transformed you meditate at the garden of vines that can heal every weary soul at Hagonoy,Britania. This was taken during our Family summer break escapade 2016. Tagaytay is located in Luzon, one of the prime tourist spot in the Philippines. the famous and ranked as number two in summer capital in the Philippines next to Baguio. This was taken during my hubby educational tour from their office 2016. This three destination from the Philippines is among my favorites that never forgets.Oppo F1s treasure the memories of our bonding,that will never forget. Oppo F1s helps our Philippines destination capturing the moments that will treasure for our life. Because it has 13 megapixel rear camera with an industry leading chip. A 1/3.06 inch sensor allows the F1s to maximize the light sensitivity, making the wonderful nightime performance. The large pixel also works to bump up the dynamic range and give picture a vivid depth and detail for capturing exceptionally clear and detailed photos. Lorna Tolentino is an actress that i really adoring. I want to be looklike her,hehe.Her beauty is simple but sophisticated and i want to be like her. Christmas is approaching,and everybody busy preparing what to wear for the party. How do i look for a glammin and give an extra eye catching from my colleague. My collage of beauty products i wish to use on my glam,then this are the list i am going to take it,only at Sephora.Of course first thing i will not be forgotten is an eyebrow,hehe. Seven products that will never miss for my upcoming party and good news for their holiday freebies,with every purchase, score a limited edition make up pouch,tote bags,or both!! Felix and Lorenza has four sibling and they are all big family as of todate. Since 2014 in October our first gathering was made through the sponsor of Mr & Mrs Jerez. 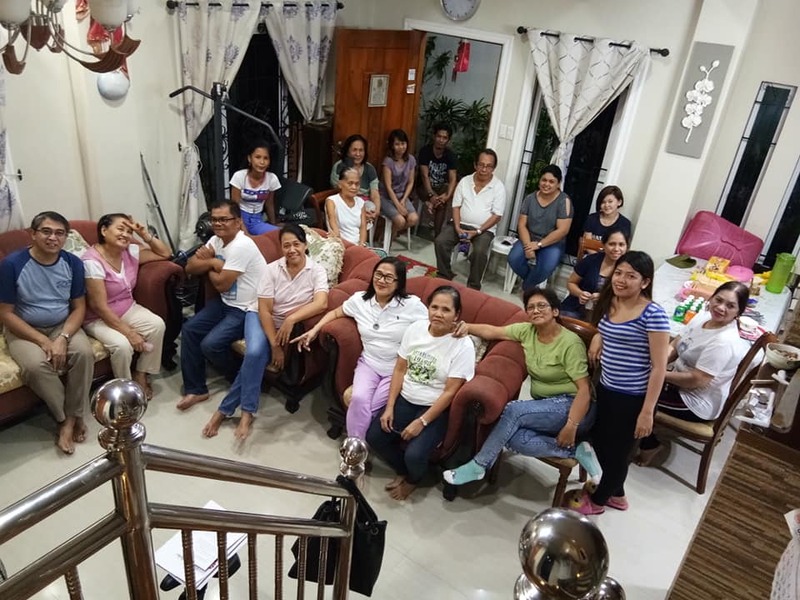 This first gathering was held at Fronteira Cagayan de Oro City. Blue Team which Lilang and Takoy group didn't attend. On our second gathering was held at Tudela, Misamis Occidental, a sem break vacation October 2015. Again the Blue Team has no attendance. Now, 2016 gathering was held at Masao Butuan city where the Blue Team give their 99% attendance. The gathering concepts is all about the familiarity,bonding and to know each other, from olds to the youths.Foods serve through Bring your own food sharing and the sponsor will be the responsible to manage the program and the venue.Yellow Team is the responsible of the sponsoring. www.nannettemagaway.com. Ethereal theme. Powered by Blogger.